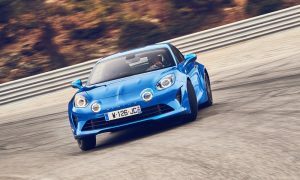 The 2019 “European Gay Car of the Year” Award goes to the Alpine A110 coupe model, which succeeded another the Mercedes E-Class Coupe. Any new car model that appears on the market between 1st of January and 31st of December of the Year T-1 will be eligible for the European Gay Car of the Year Award in the year T. Thus, a car model that was introduced on the market for the first time in the year 2005 will be nominated for the 2006 election. The new French model has a 1.8-litre turbo engine that delivers 250 horsepower. 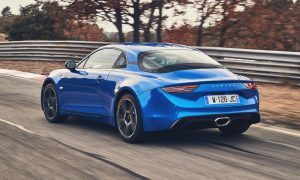 Combined with the standard 7-speed automatic transmission, the performance is very fast, with 0-100 km / h coming in at 4.5 seconds, with the top speed reaching 250 km / h.